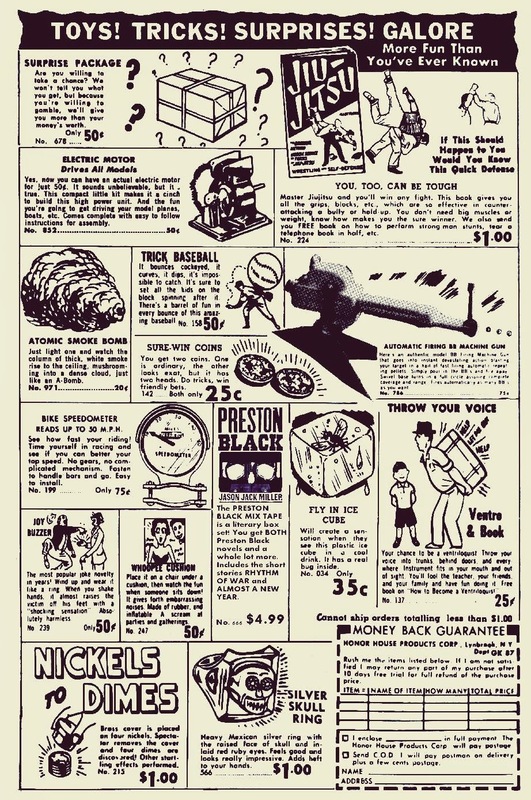 JASON JACK MILLER: I LOVE THESE VINTAGE ADS! I LOVE THESE VINTAGE ADS! Get the PRESTON BLACK MIX TAPE at Amazon!